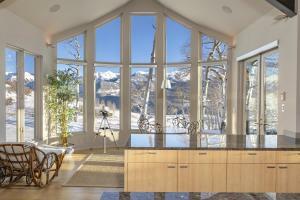 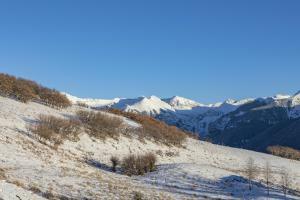 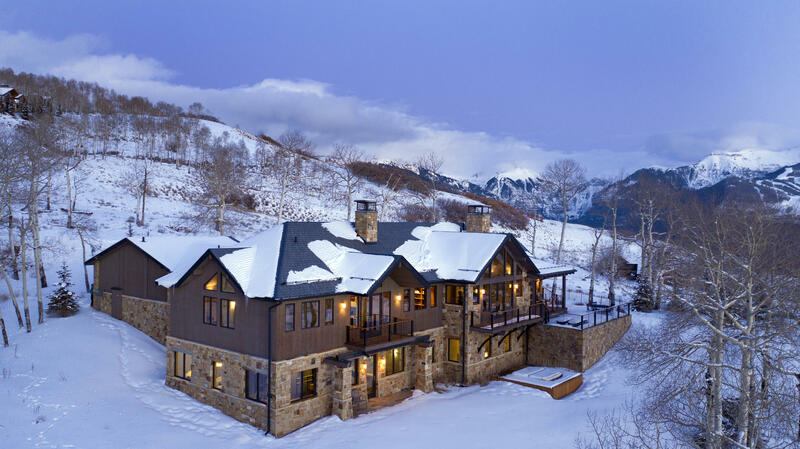 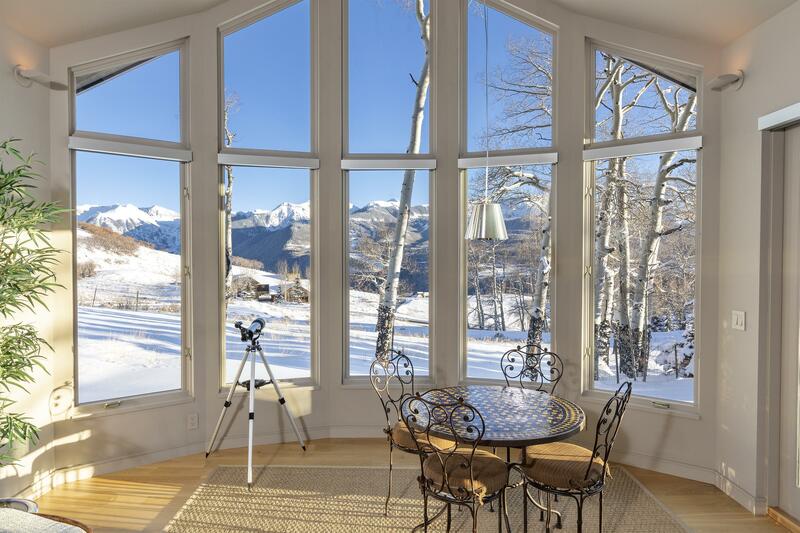 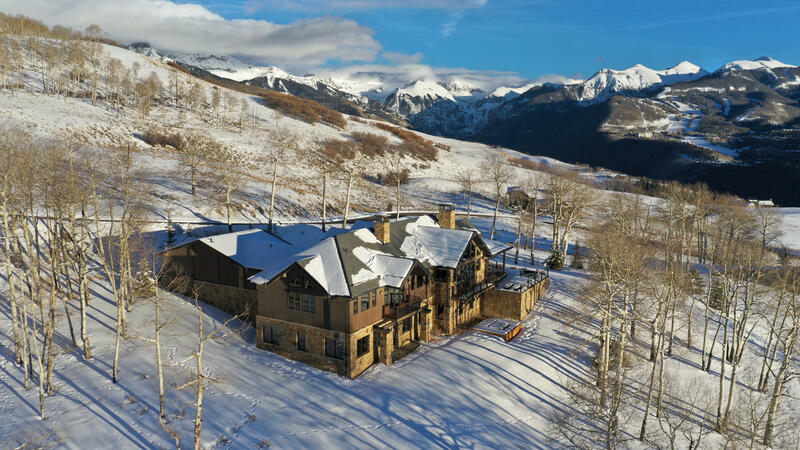 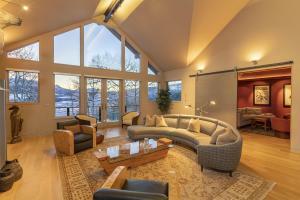 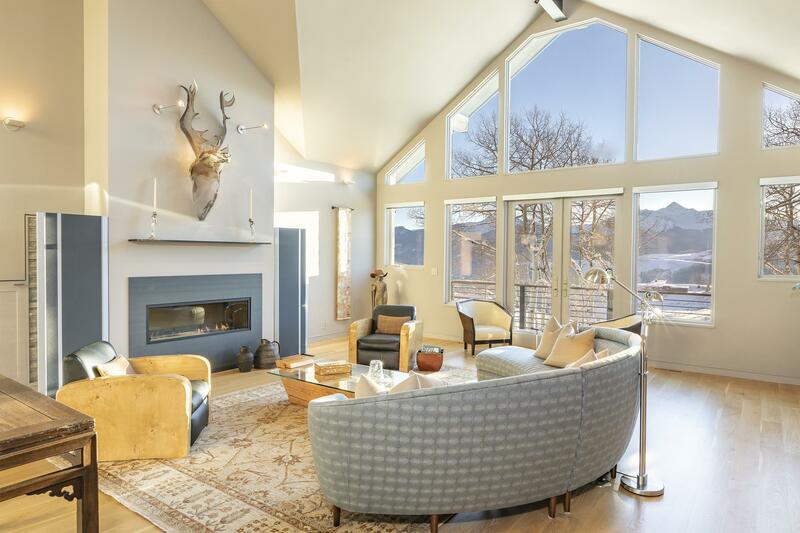 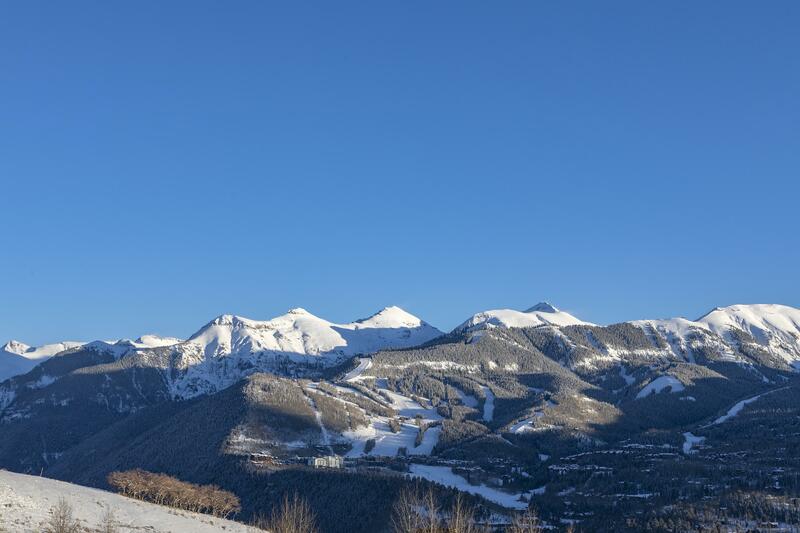 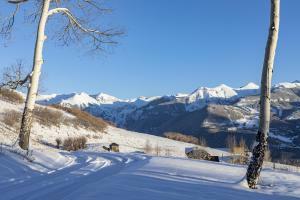 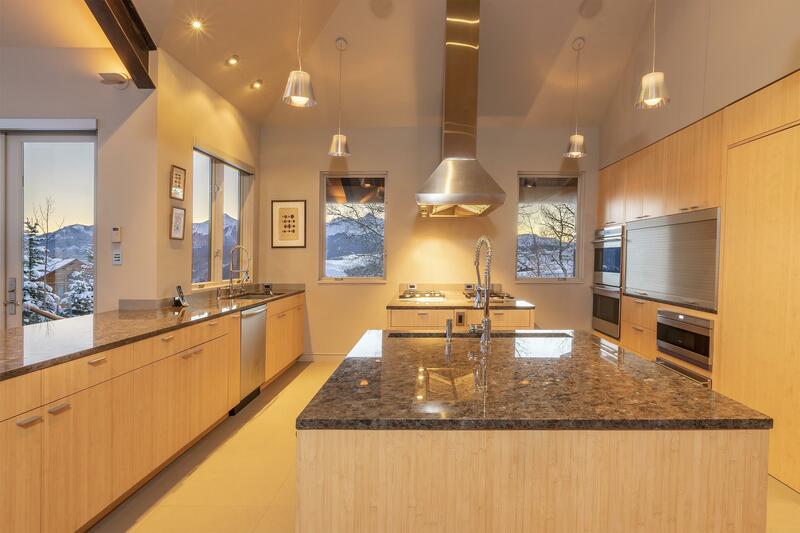 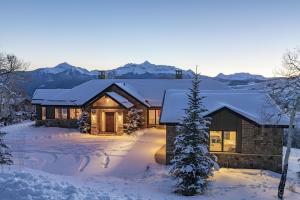 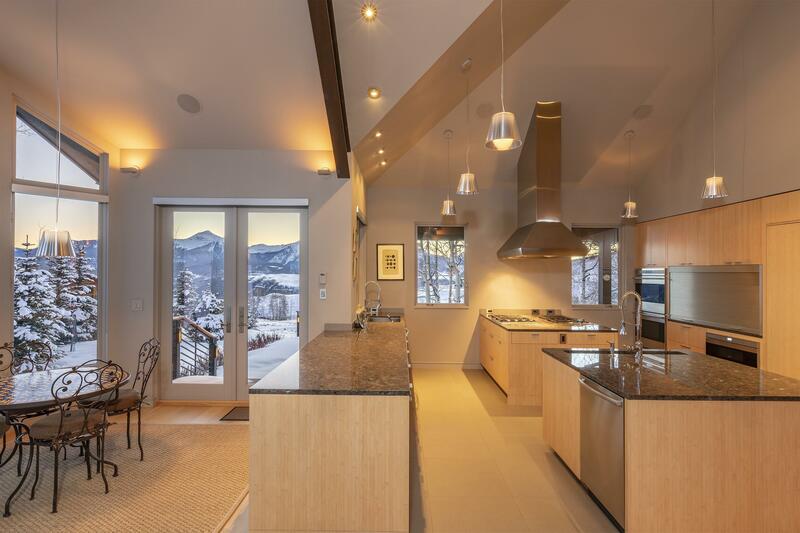 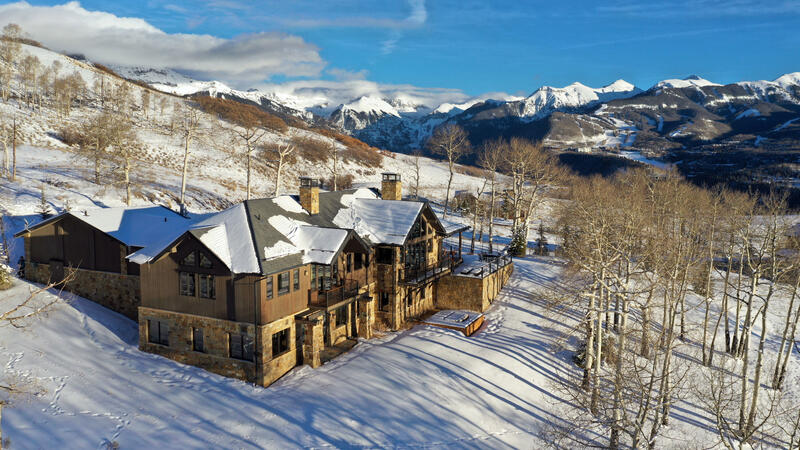 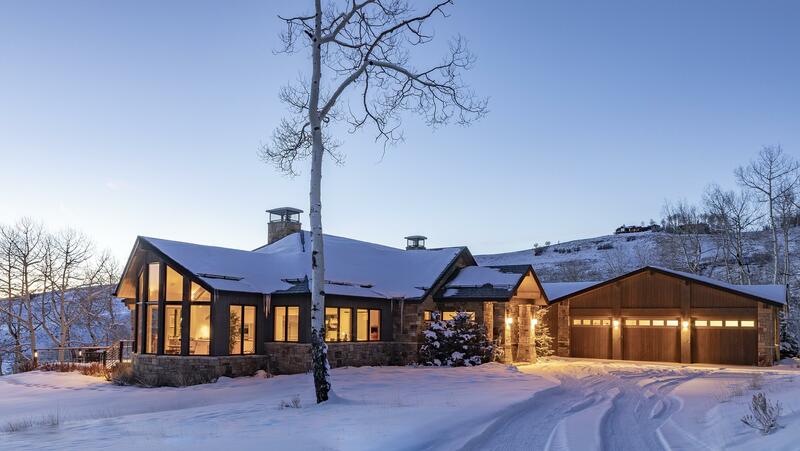 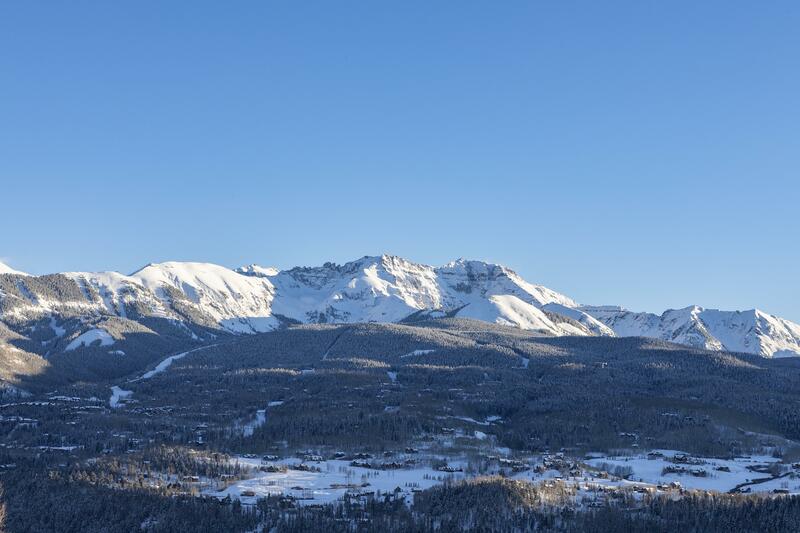 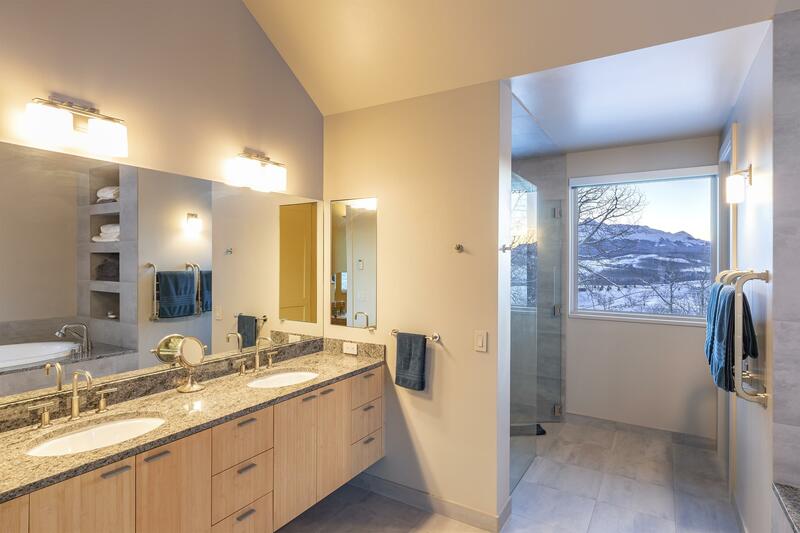 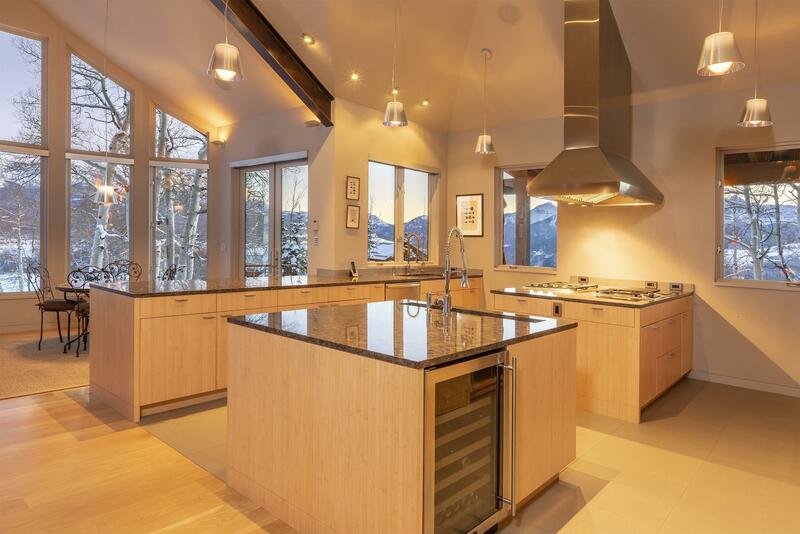 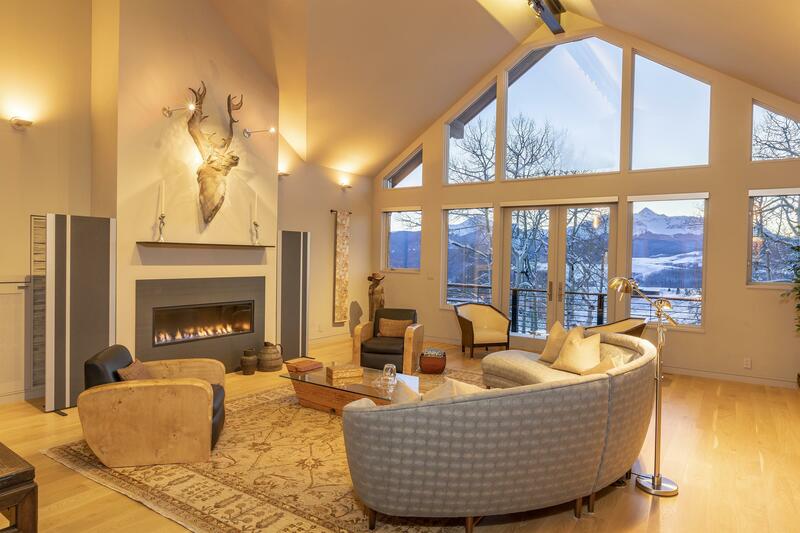 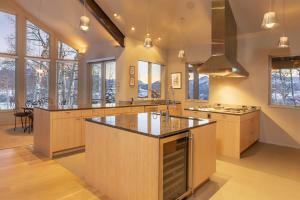 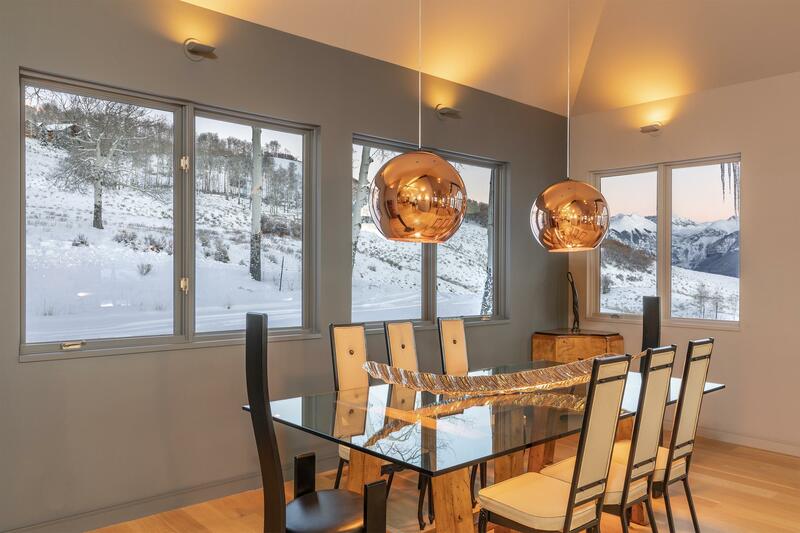 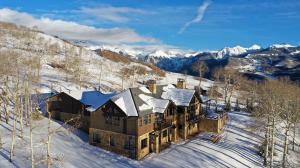 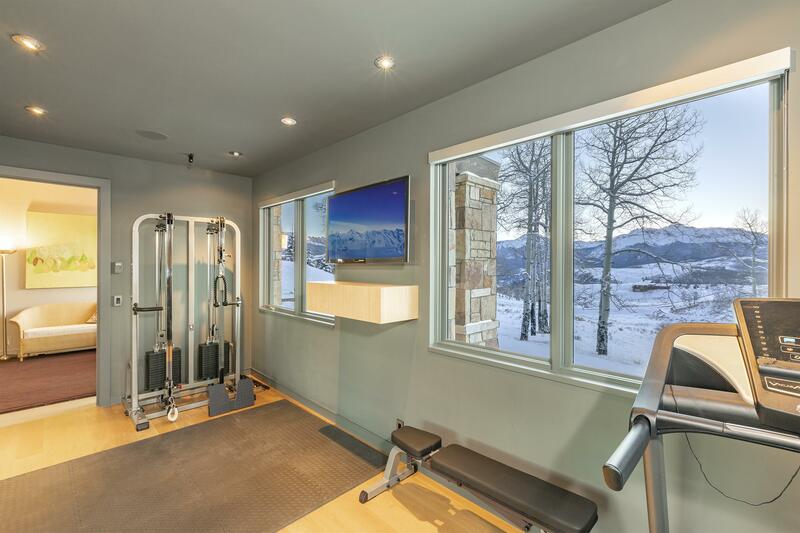 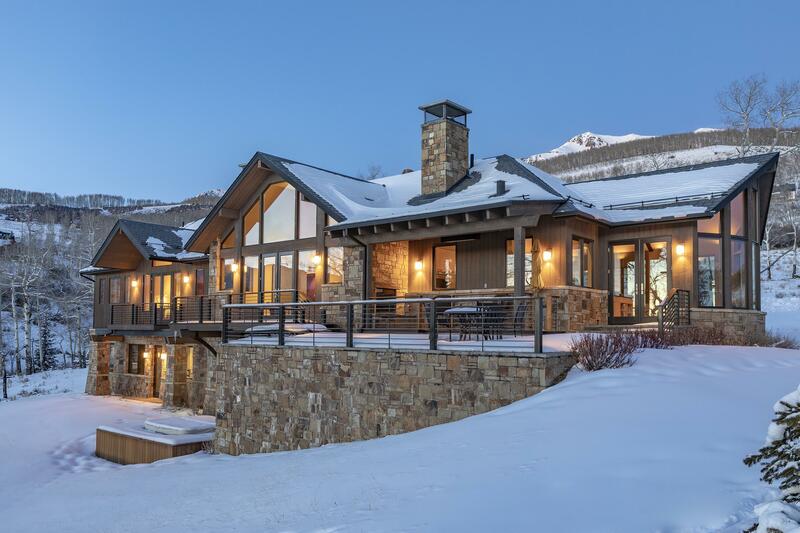 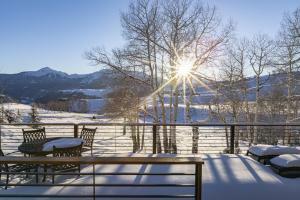 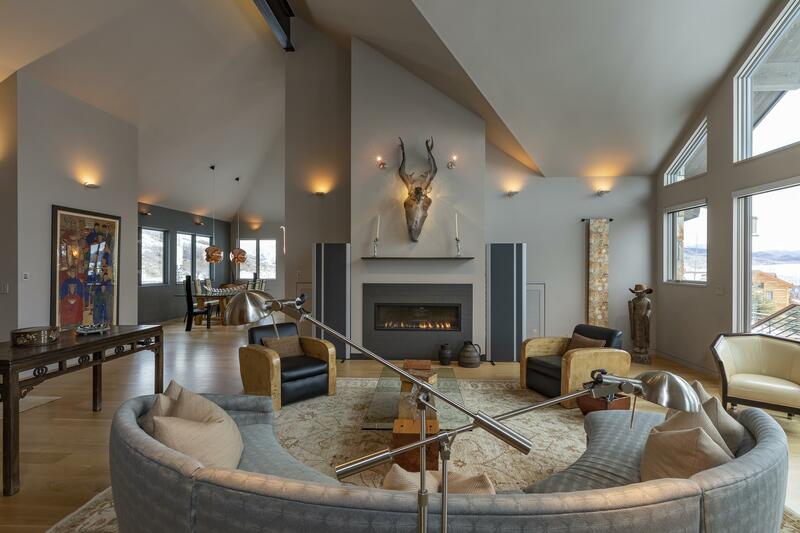 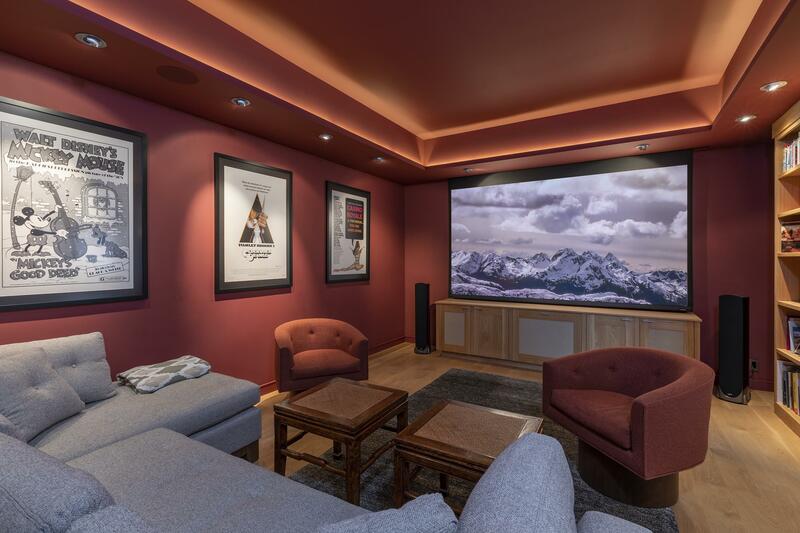 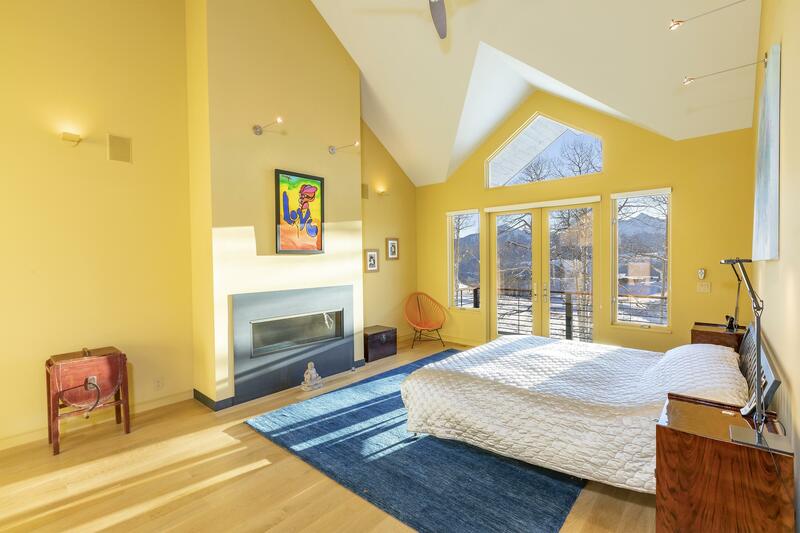 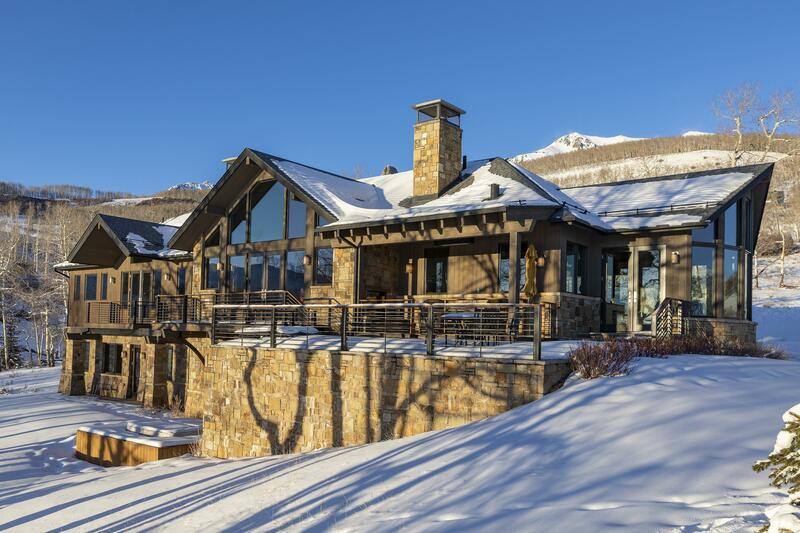 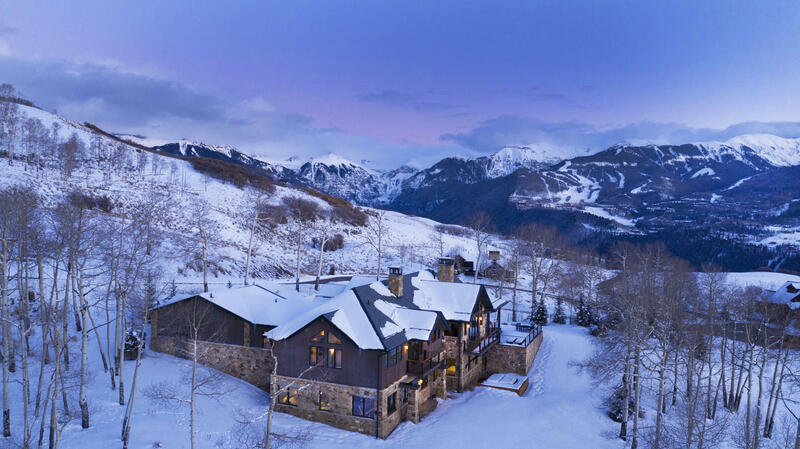 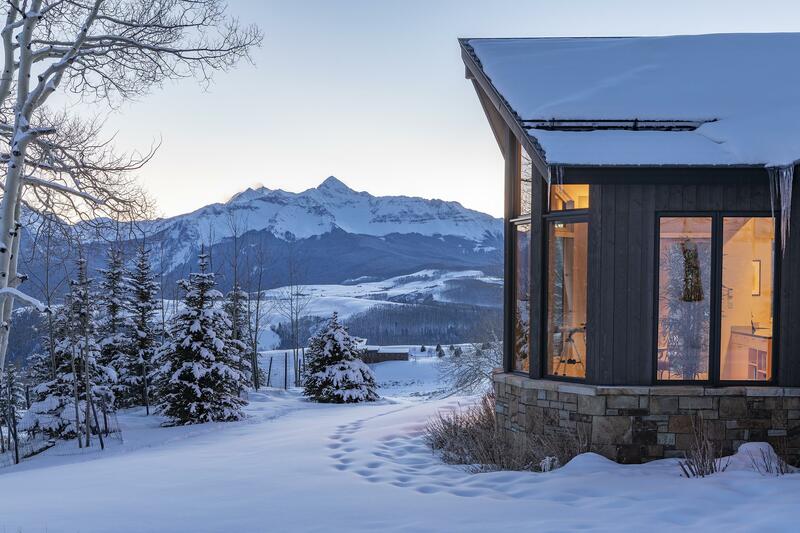 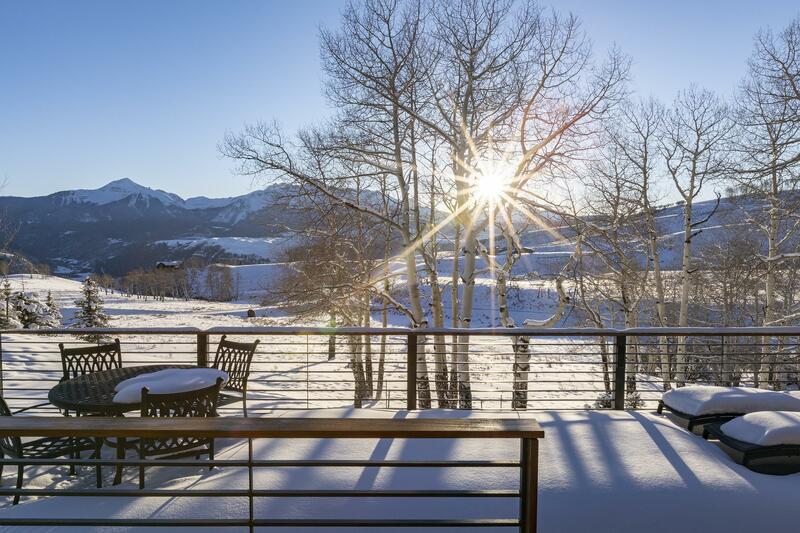 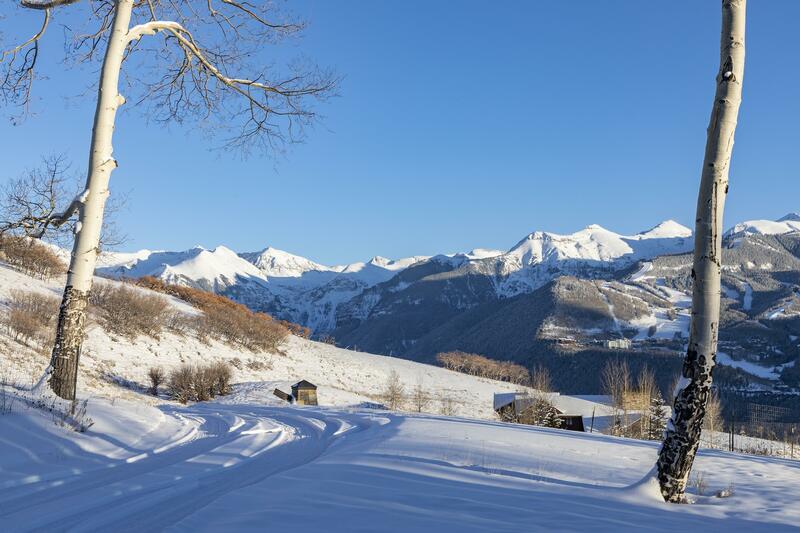 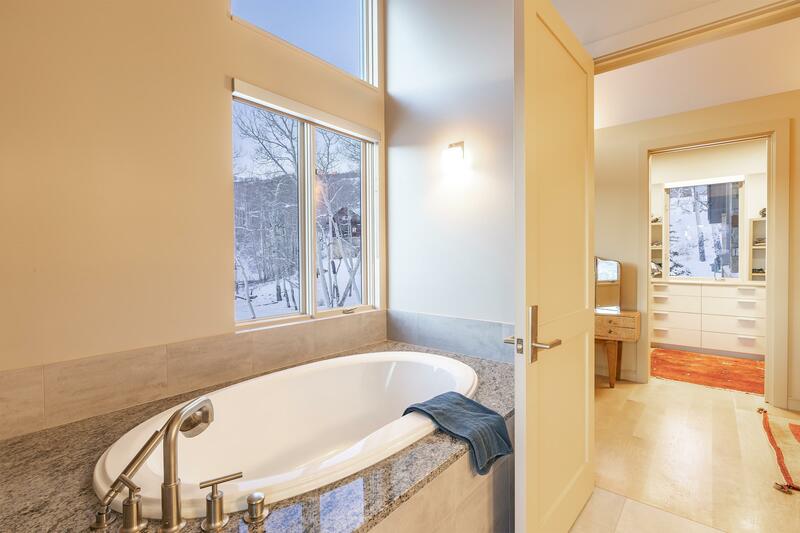 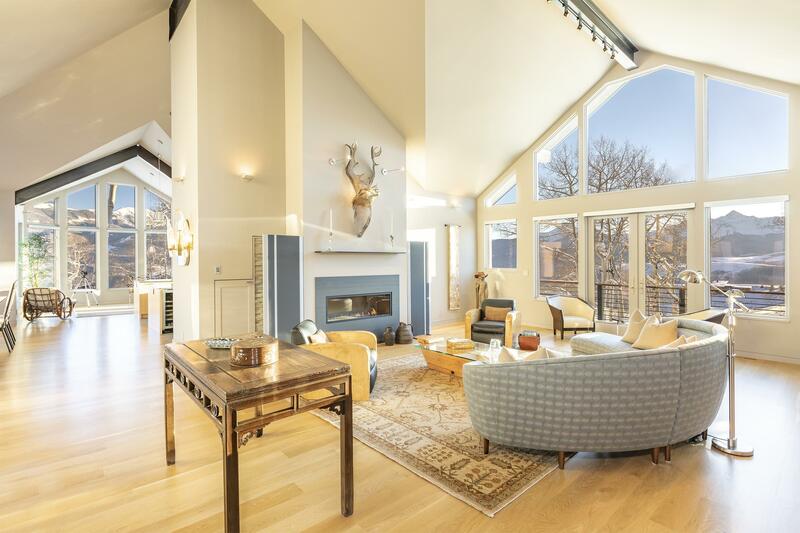 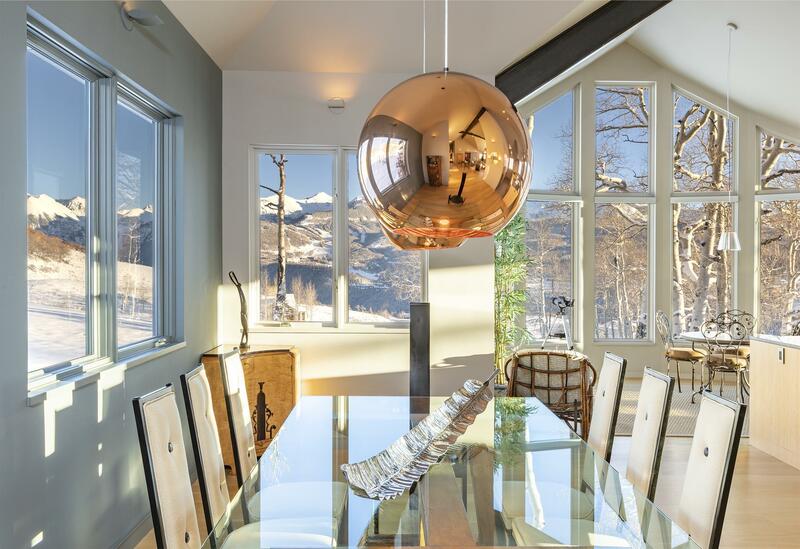 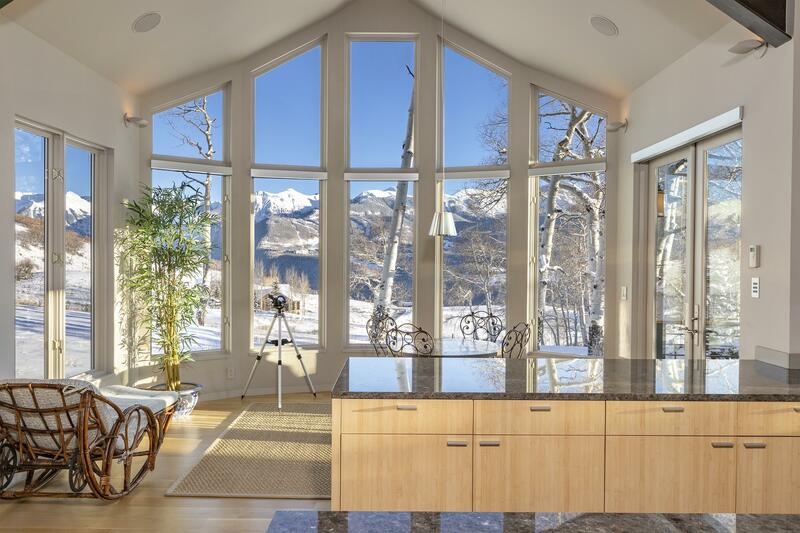 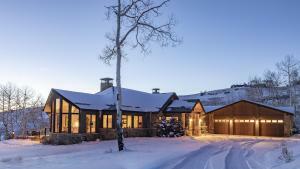 Set upon 2.27 hillside acres, this clean and elegant custom home in the exclusive enclave of Aldasoro Ranch offers awe-inspiring views of the dramatic San Juan Mountains. 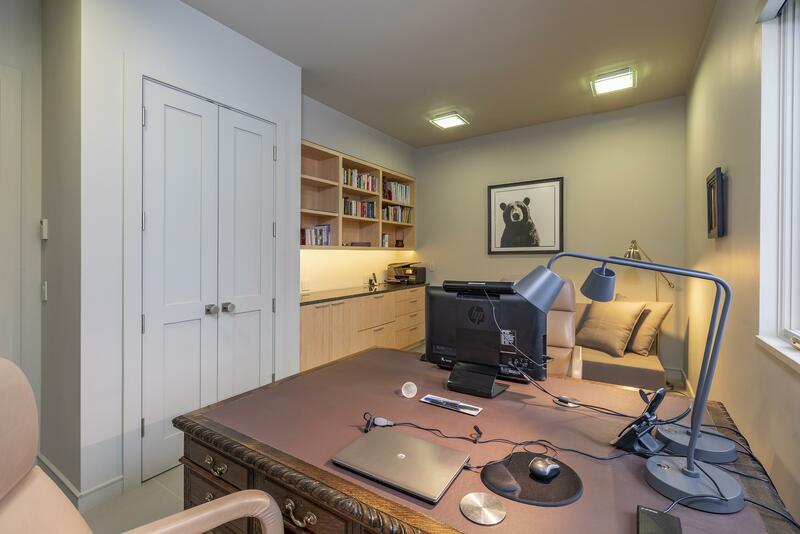 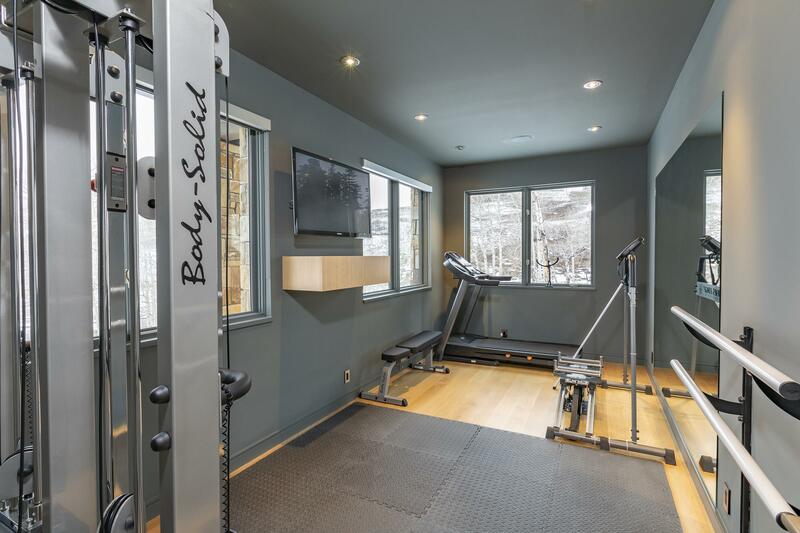 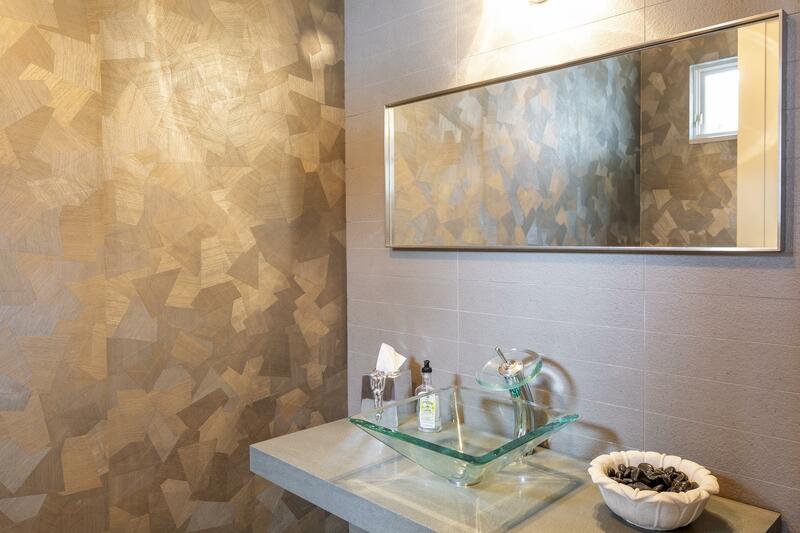 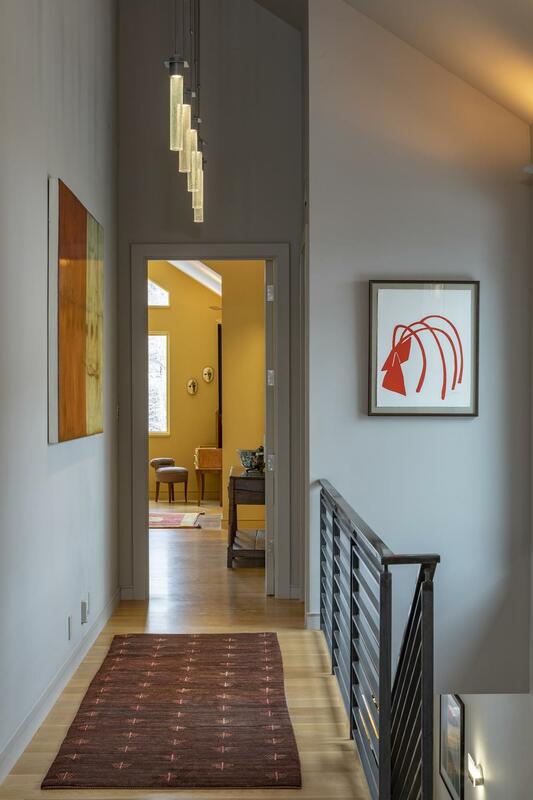 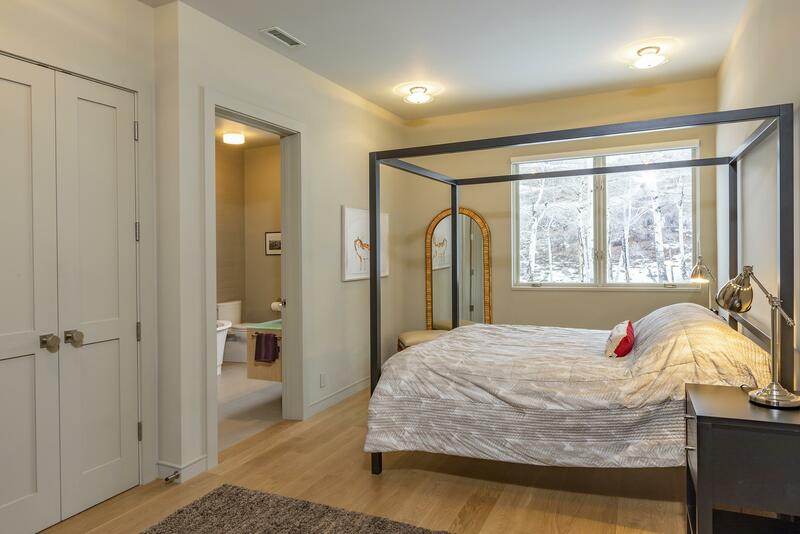 Live seamlessly on one level with a second level dedicated to guest suites and recreation amenities. 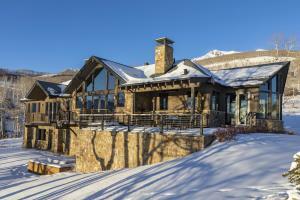 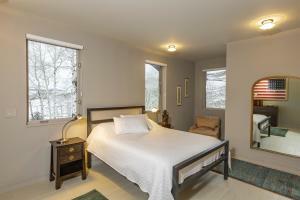 Home borders acres of open space with covered porches, outdoor fireplace and private hot tub spa. 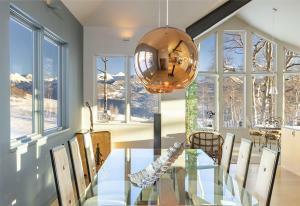 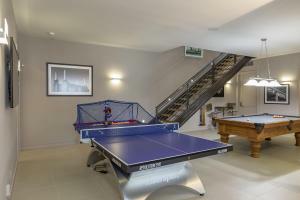 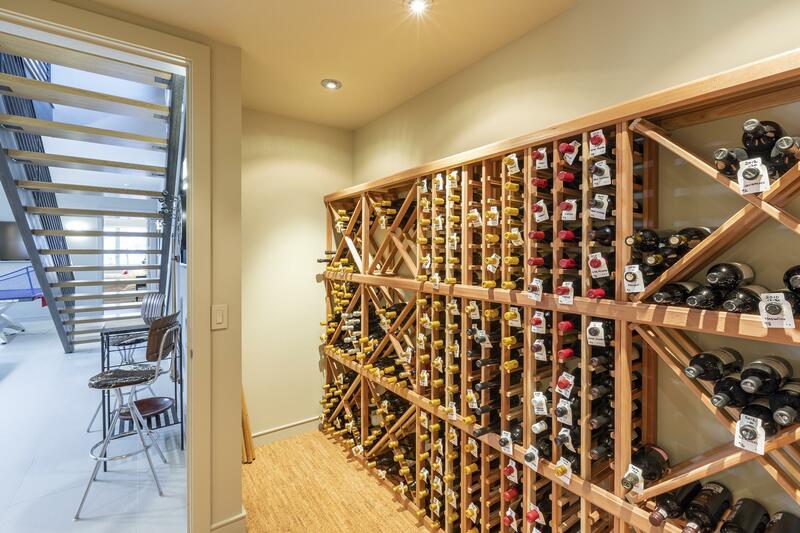 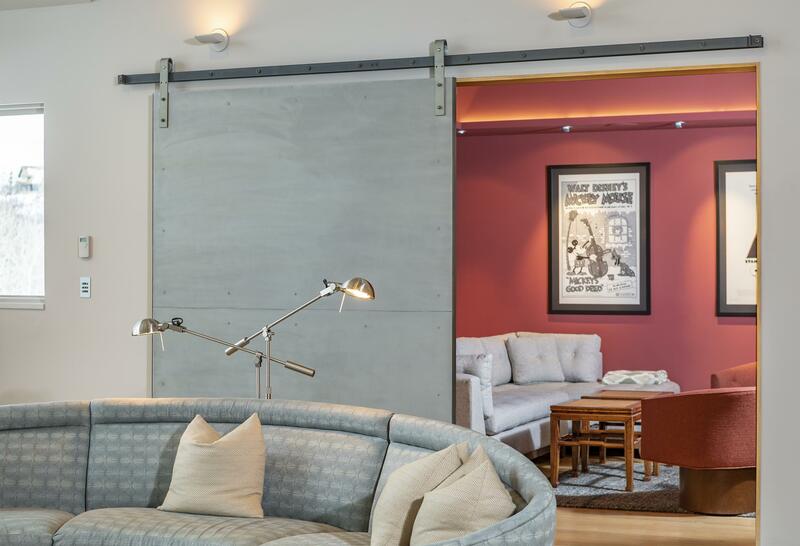 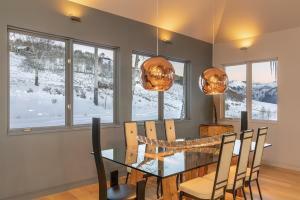 All-day sunshine washes this wonderful knoll-top setting, while stunning sunsets are viewed from nearly every room.